Generally considered a weapon of mass destruction, the odorless and colorless liquid sarin can kill a human in under 10 minutes, causing a death that erupts from within as the body collapses in defeat. 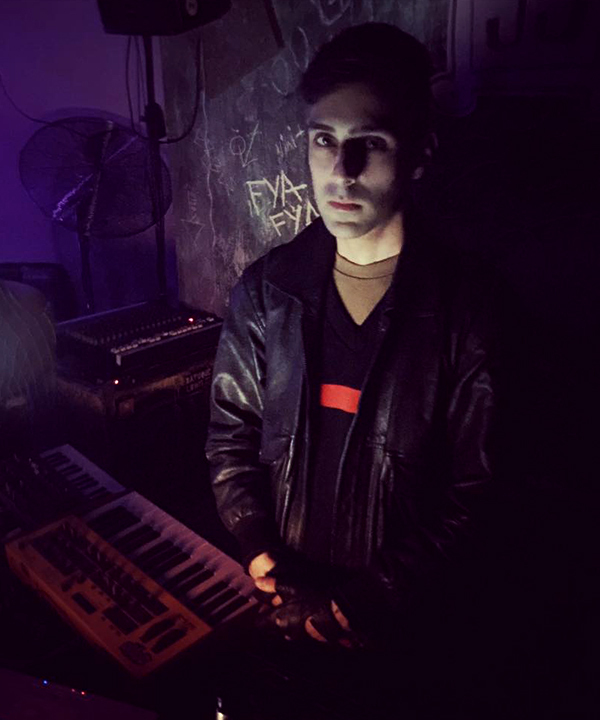 The music of Emad Dabiri, a/k/a SΛRIN, may not be quite as deadly, but it’s just as severe, full of explosive, militaristic beats and icy synth patterns. It seethes with an urgency and severity that reflects its ’80s old school industrial predecessors, while also perfectly suited to the current ominous atmosphere of dark techno dance floors. SΛRIN’s work builds a bridge between industrial and techno, a romantic pairing between two parties that have been tiptoeing around one another for decades. 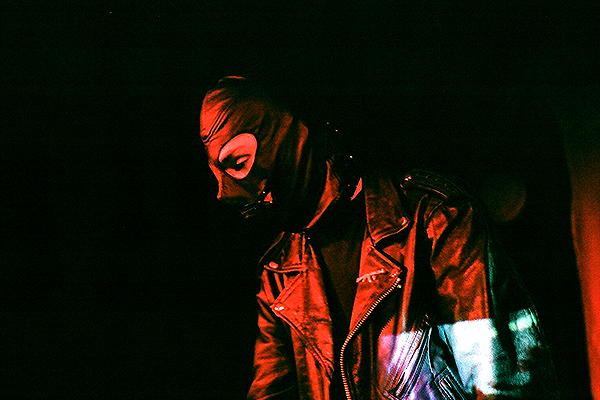 “SPINE,” the first single from SΛRIN’s new EP Current Conflict, on the Berlin-based aufnahme + wiedergabe, is a firing-line-style aural assault. With its forceful, oscillating bass line, violent kicks and, just as importantly, carefully-placed samples, “SPINE” retains the crucial elements of a classic industrial track; the genre is built on the sound of whirring machines, metal clashing against metal, and the menacing sounds of terror. Current Conflict reflects both the temperament of the world and its impending doom—a landscape that often feels like a science fiction storyline. After leaving Iran with his family at the age of 6, Dabiri lived in Toronto before moving to Berlin in 2014. Though Toronto provided Dabiri with the foundation to pursue his music, he knew he had to move overseas to explore his art further. 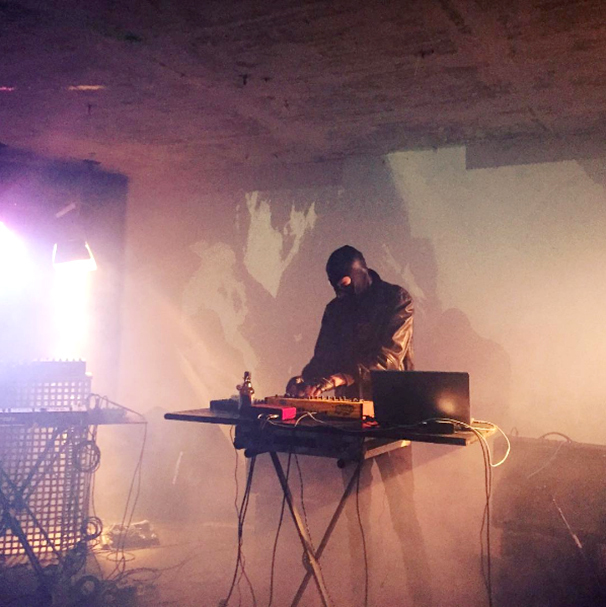 “The depth of the underground electronic scene [in Berlin] is vast,” says Dabiri. “There’s also a good sense of community and support among the artists and musicians here.” The current sounds coming out of Berlin, combined with Dabiri’s fixation on battle and warfare, influenced the menacing tone of Current Conflict. This entry was written by Editorial, posted on September 1, 2016 at 6:56 am, filed under featured music and tagged Aufname + Wiedergabe, Berlin, feature, Industrial, S/RIN, Techno. Bookmark the permalink. Follow any comments here with the RSS feed for this post. Post a comment or leave a trackback: Trackback URL. so far one of the best releases of this year!